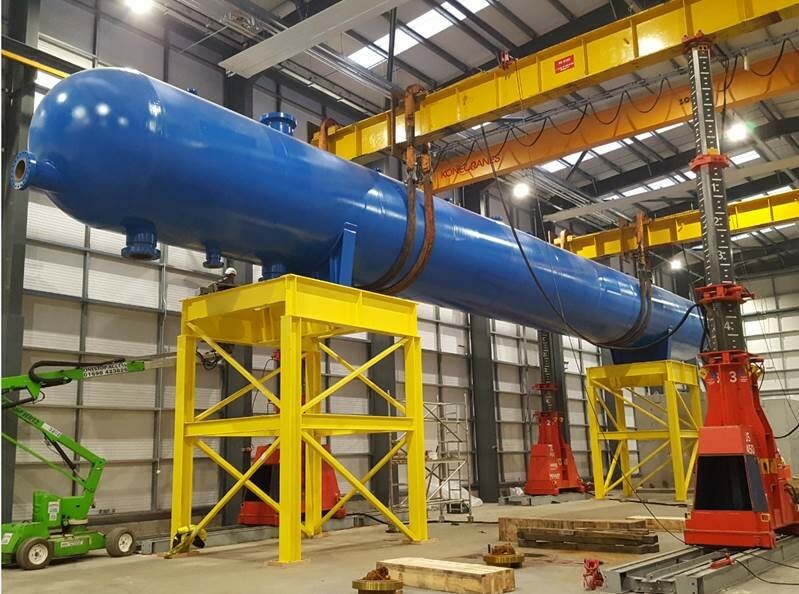 TUV SUD NEL has just invested £1.45million in one of the world’s largest gravity test separators, as part of the build programme for its new Advanced Multiphase Facility (AMF). The £16million AMF will focus predominantly on the £50-billion-per-annum global subsea sector and wet gas business. It will facilitate company-led industrial projects and product development, hands-on industry training and academic research. Creating at least 17 new jobs, the centre will futureproof the delivery of innovative technical services to the oil and gas production market for the next 25 years.